The 2015-2016 GMC Canyon is a phenomenal midsize pickup truck that has completely redefined the category standards. 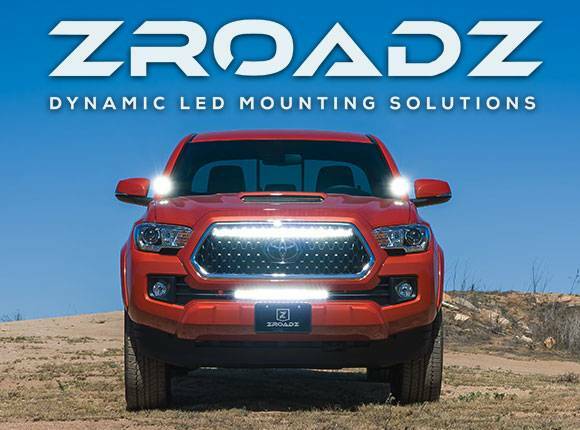 For this new generation model, T-Rex Truck crafted a dozen grille upgrades so that truck owners can customize according to their own styling preferences. 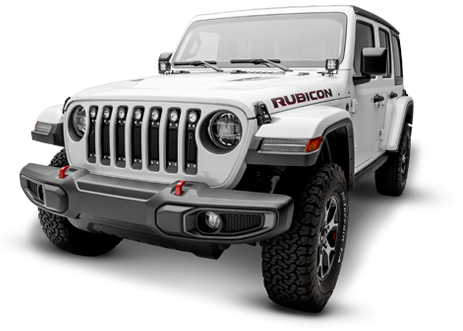 The T-Rex Canyon Grilles present a full mouth opening, with optional OEM logo installation, and offers a bold profile with plenty of metal polished to perfection, or an all blacked out for a stealth low profile appearance. 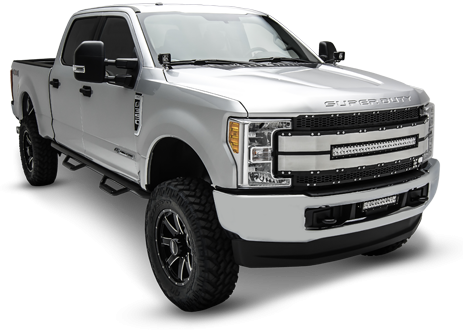 These beautifully crafted truck grilles are made with only the highest quality materials and the finishes are guaranteed for 3 years. The 2015-2016 GMC Canyon grille collection includes; Polished stainless steel, black powder coated formed wire mesh with contrasting chrome studs, all black powder coated grilles with blacked out studs and badging, grilles with built-in LED lights, and bold looking laser cut billet steel for that classic heavy duty look.